December. It was the year 2012. My phone with Cricket had an exposed battery for over a year now. It was time to get a new phone. I wanted to get an iPhone but discovered I wouldn't be able to get the kind I wanted with the memory I wanted. 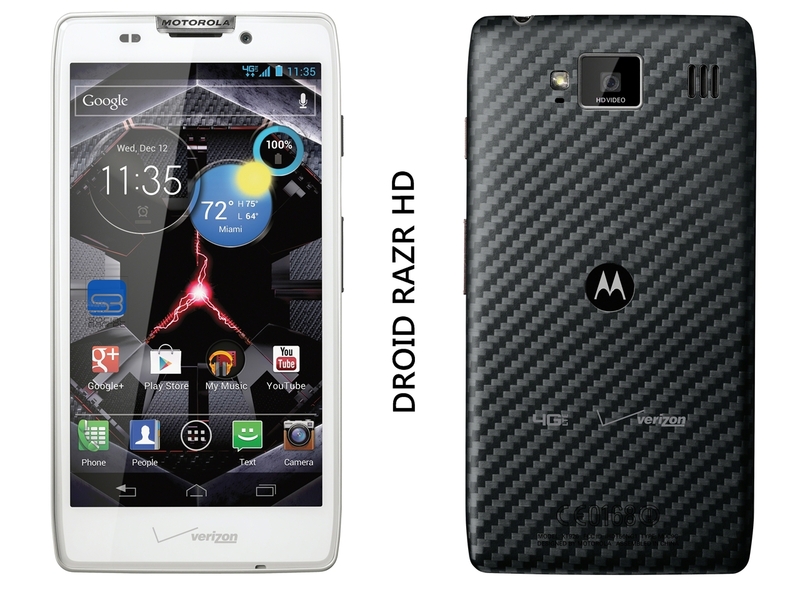 I looked at the android phones and saw the Droid Razr HD. It's screen was pretty big and small enough to fit in my pocket. It wasn't long before I quickly spiraled into app addiction. Soon my life was organized down to a tee. I checked in random places and instagrammed random things. Though some of these interests died down there is one that has risen above the rest and is here to stay. Yep. The timeless past time has stood the test of time and is still enjoyed at this time--err, day and age. My phone has a large enough screen where I can read without hurting or squinting my eyes. Sure, I'd prefer a tablet but this is still pretty awesome. 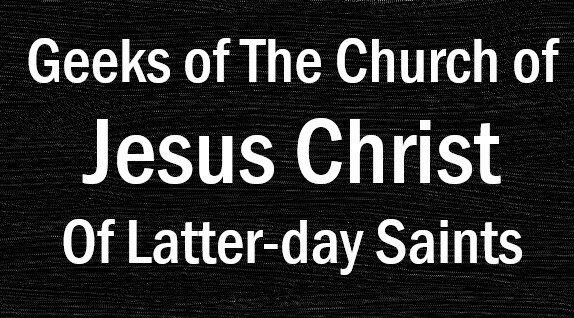 I absolutely loved reading my scriptures on my phone and other books as well. The thing is books are expensive and I don't have all this money to buy book after book. Enter Overdrive and Pioneer: Utah's Online Library. A book club I joined was going to read the book Ready, Player One. I wasn't able to get my hands on a hard copy but found a digital copy on the online library. I read it. Loved it. Needed something new. I looked online and found digital copies of sequels books I hadn't been able to read. I'm now 3/4 of the way through Partials by Dan Wells. I'll be looking through the library once again to find another book to pass time by on a roadtrip to Colorado this weekend. What I love about this is that my love for reading has been reawakened. I'm seeing just how healthy it is for my brain and how it relieves a lot of stress from work and school. Unfortunately a lot of people don't read anymore. Language and words is so beautiful. It's a shame that books and reading doesn't get much attention. The nice thing about eBooks and checking them out from your local library online is that it's really easy. I don't have to go to the library and take hours searching for a new book to read, I can instead take a few minutes to find something new online. I don't ever have to worry about losing the book. I don't even have to "return" my eBook. The file can simply expire and everything's good. If you have a compatible smartphone or eReader. I would definitely recommend checking out eBooks from your local library. Read away!